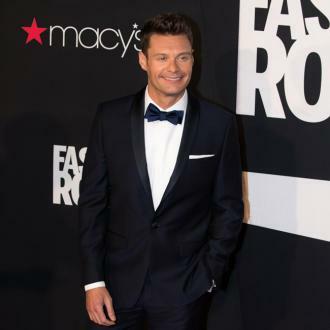 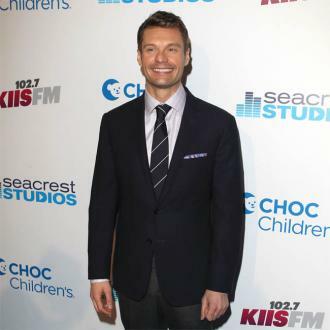 Ryan Seacrest admits it was ''gut-wrenching'' when his workplace conduct was wrongly questioned after a woman accused him of sexual misconduct in the workplace. 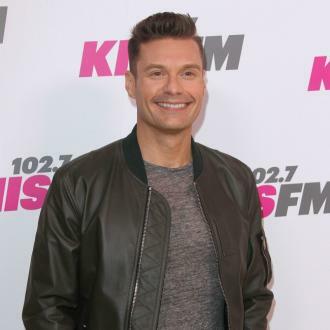 Ryan Seacrest says it was ''gut-wrenching'' having his workplace conduct questioned after a woman accused him of sexual misconduct in the workplace. 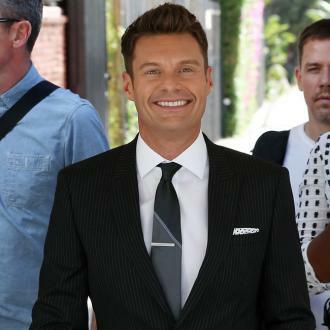 And the 43-year-old television personality promises he will be ''part of the change and the progress'' that is filtering through Hollywood.